An Anchor Windlass is a machine that restrains and manipulates the anchor chain on a boat, allowing the anchor to be raised and lowered by means of chain cable. A notched wheel engages the links of the chain or the rope. A "trawl windlass" is a similar machine that restrains or manipulates the trawl on a commercial fishing vessel. The trawl is a sort of big fishing net that is wound on the windlass. The fishermen either let-out the trawl or heaves-up the trawl during fishing operations. 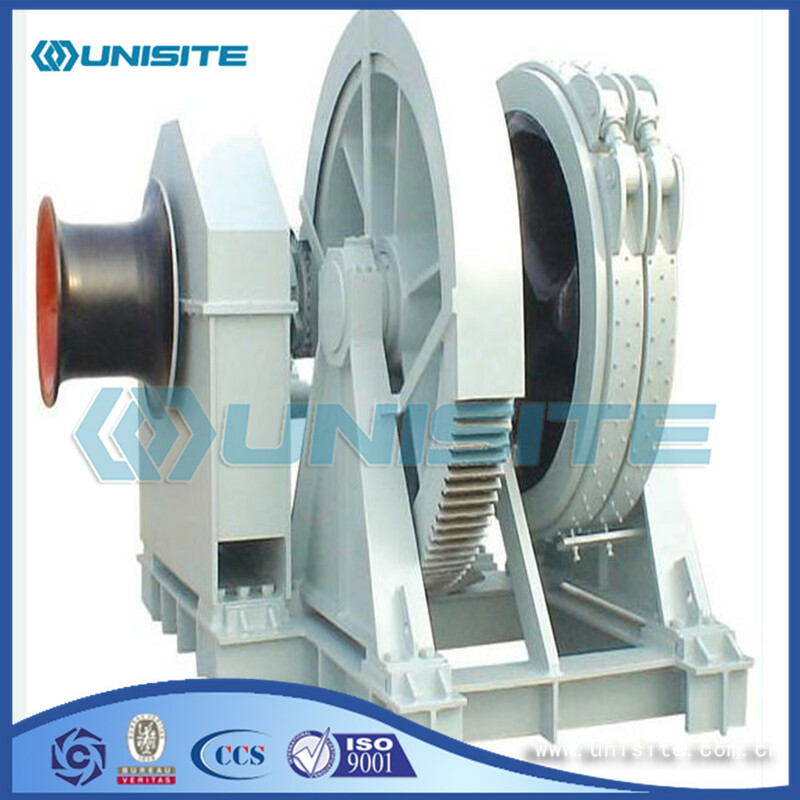 A brake is provided for control and a windlass is usually powered by an electric or hydraulic motor operating via a gear train. Hydraulic anchor machine is mainly rely on hydraulic device to carry out and control the action of the anchor. Hydraulic anchor machine because of its hydraulic energy from the motor driven oil pump device, also known as electric hydraulic anchor. The chain wheel shaft of the horizontal anchor machine and the center line of the reel shaft are parallel to the deck, and the whole set of anchor equipment is installed on the deck, and the operation management is convenient. But the equipment occupies a large area, and easy to suffer from wind and wave erosion. General merchant ships more use of horizontal anchor. 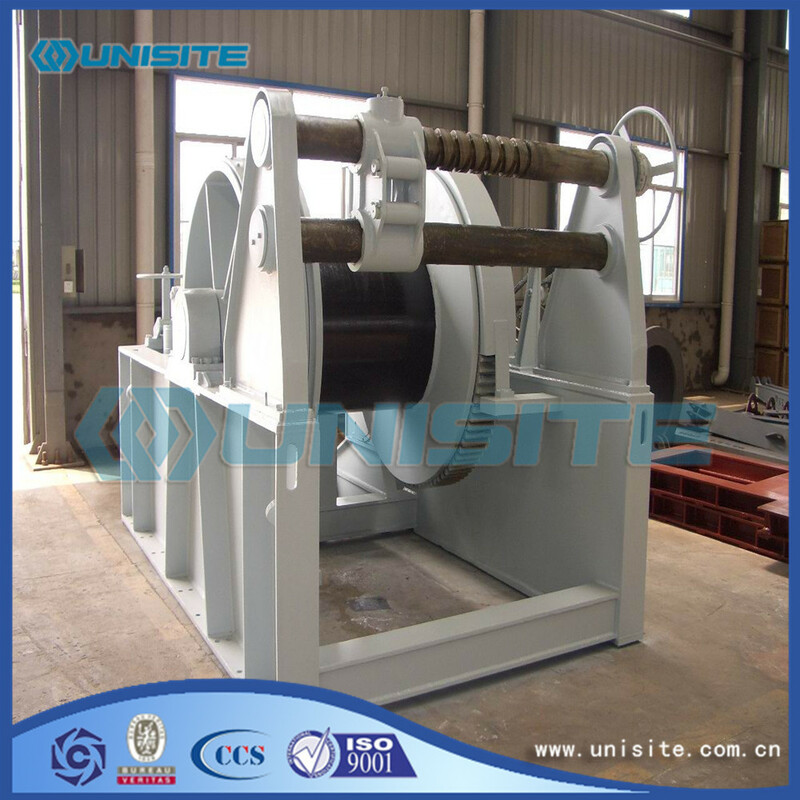 The shaft center line of the chain wheel shaft and the center line of the vertical anchor machine is perpendicular to the deck. The prime mover and the transmission mechanism are placed on the deck below, only the sprocket and drum extends out of the deck, guided by a vertical shaft. No horizontal anchor machine occupied deck area and easy to suffer wind erosion of the shortcomings, but chain wheel vertical shaft under large bending moment, management is not very convenient. Multi use vertical anchor machine. One or two prime mover center, two anchor chain are arranged on the left and right sides. If the original motivation and chain wheel sharing a base is known as a whole anchor machine, if separated from the prime mover and chain wheel base is known as ordinary separation type anchor machine. 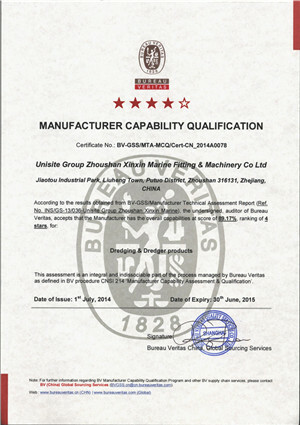 An original motive only to configure an anchor chain wheel, drum and brake device, composed of independent units, known as single side anchor. Independent type anchor. Unilateral type anchor machine arranged in both sides of the bow. According to the location of the different, there is the right side of the anchor and the left side of the anchor. Two sets of unilateral anchor machine combined to form a whole, called the joint type of anchor. The chain wheel on either side of the can by any prime mover driven, two sets of the original motivation, enhance the vitality of the windlass. Anchor and chain with the whereabouts of free falling property. The deeper the anchor is, the faster the fall is. When anchored in deep water, the anchor encountered a hard water, the impact is very large, prone to damage. Accelerate the speed of the whereabouts, chain sprocket pounding, an increase of possibility "slipping chain hopping", and may produce a spark. 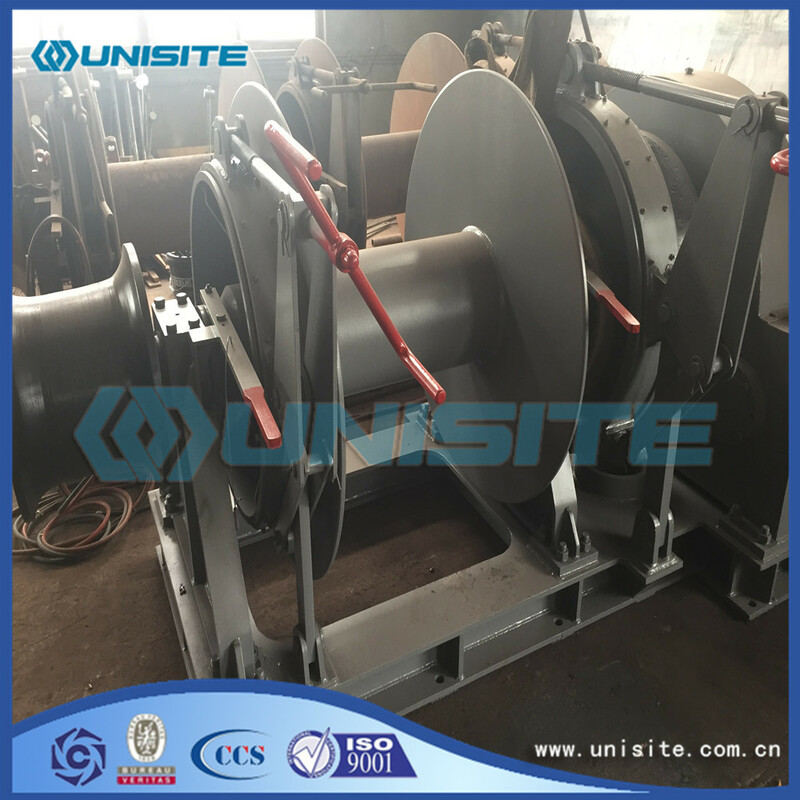 For large ships, anchors and chains, weight is very big, general windlass brake equipment has not effectively control speed of the whereabouts, especially deep sea anchor operation, long time and strenuous friction will lead to anchor machine heating and burning. In this case, it is necessary to use a self made dynamic anchor. Self made dynamic anchor machine often in the installation of hydraulic brake device. Looking for ideal Anchor Windlass Winch Manufacturer & supplier ? We have a wide selection at great prices to help you get creative. 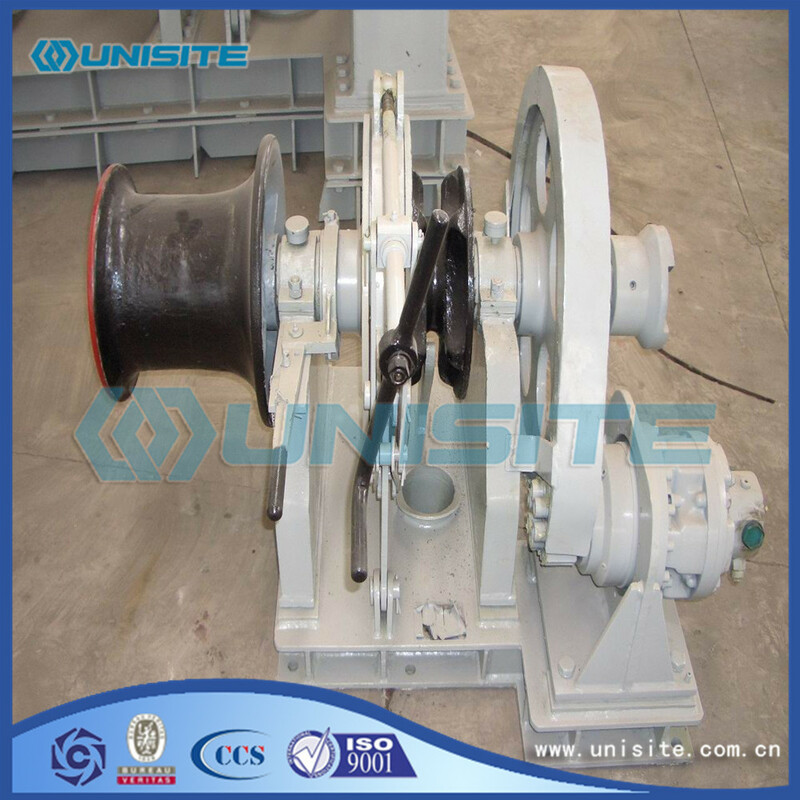 All the Steel Anchor Windlass Winches are quality guaranteed. 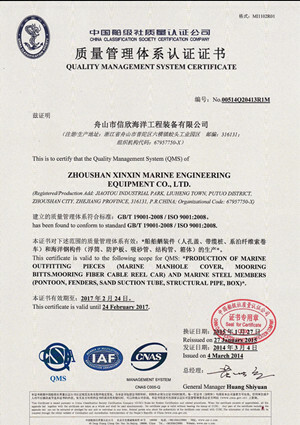 We are China Origin Factory of Marine Anchor Windlass Winches. If you have any question, please feel free to contact us.